If the movie "Megan Leavey" made you consider giving a forever home to a four-legged hero, the good news is that there are programs to make that happen. 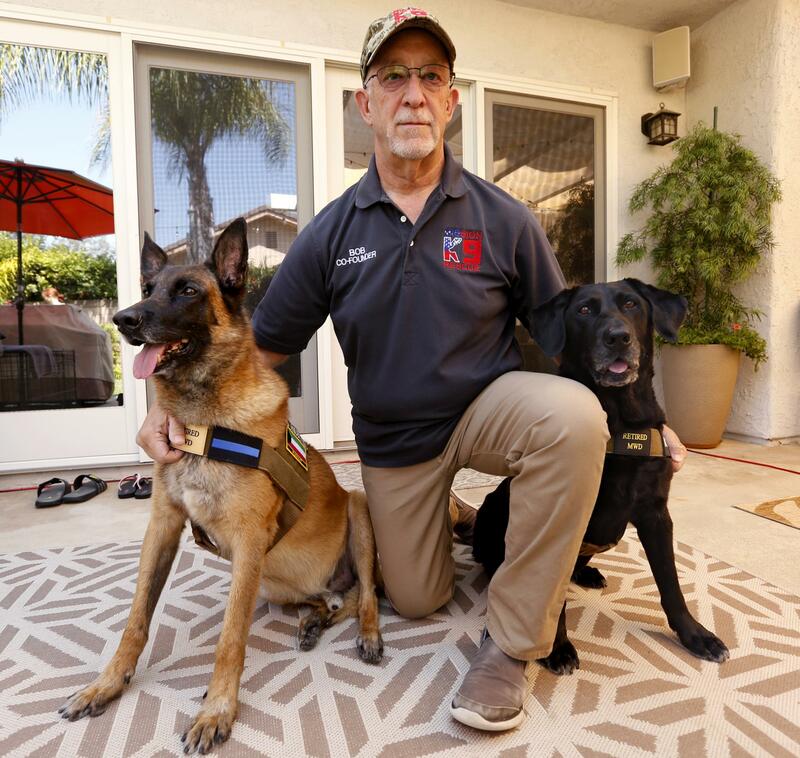 But when it comes to military working dogs, the adoption process is, well, a whole different animal from simply popping by the pound and picking one up. So much so, in fact, that the information packet provided by the U.S. military's adoption program includes a reality checklist to be completed as part of the application process.